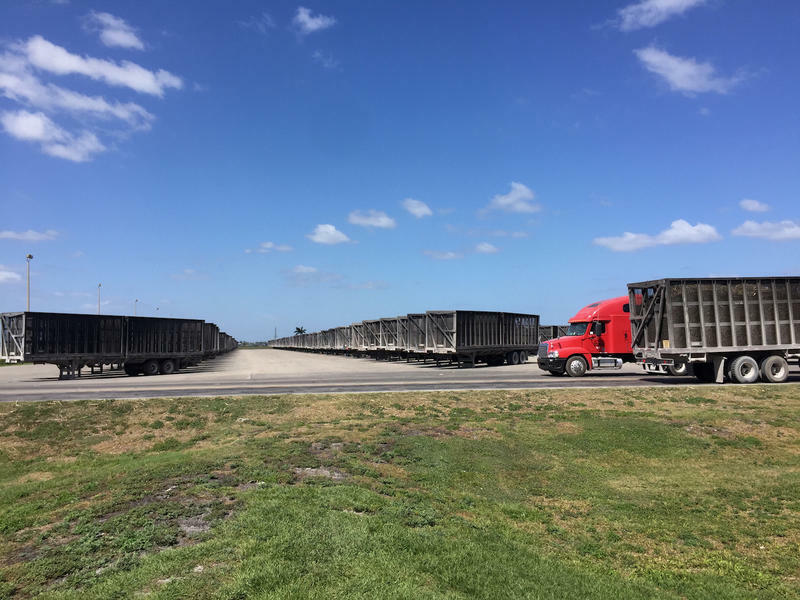 Trucks deliver sugarcane to the Sugar Cane Growers Cooperative of Florida processing plant in Belle Glade, Fla. on Mar. 27, 2018. Tellus Products President Matt Hoffman unveils the company's $75 million manufacturing plant in Belle Glade, Fla. on Mar. 27, 2018. 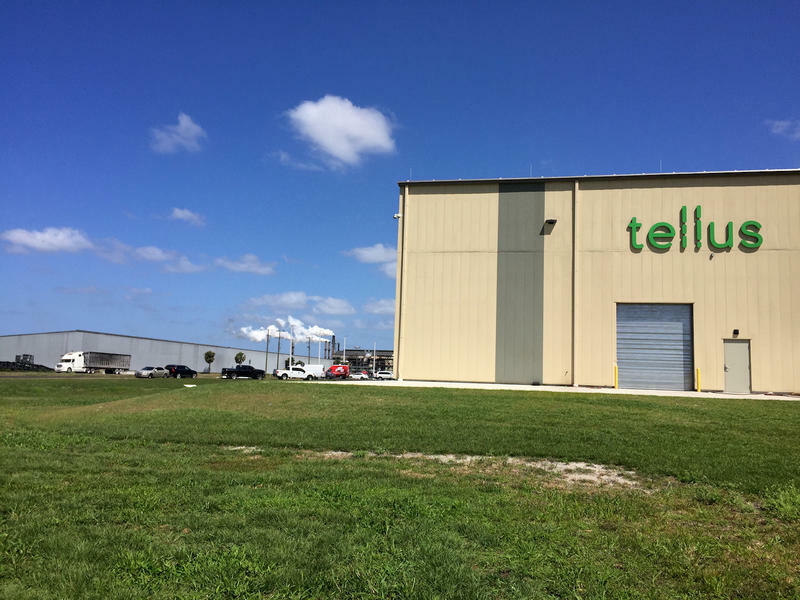 Tellus Products’s new state-of-the-art facility in Belle Glade uses leftover sugarcane fiber, or bagasse, to produce biodegradable plates, bowls and take-out containers. Florida Agriculture Commissioner Adam Putnam touts the importanance of rural communities to the states economy in Belle Glade on Mar. 27, 2018. Palm Beach County sugarcane growers have a new use for their crop: tableware. Gov. Rick Scott cut the ribbon on the 120,000-square-foot facility at a ceremony Tuesday. Tellus Products is a partnership between Sugar Cane Growers Cooperative of Florida and Florida Crystals Corp. The partners have invested $75 million in the venture and hired 50 people to operate the plant. 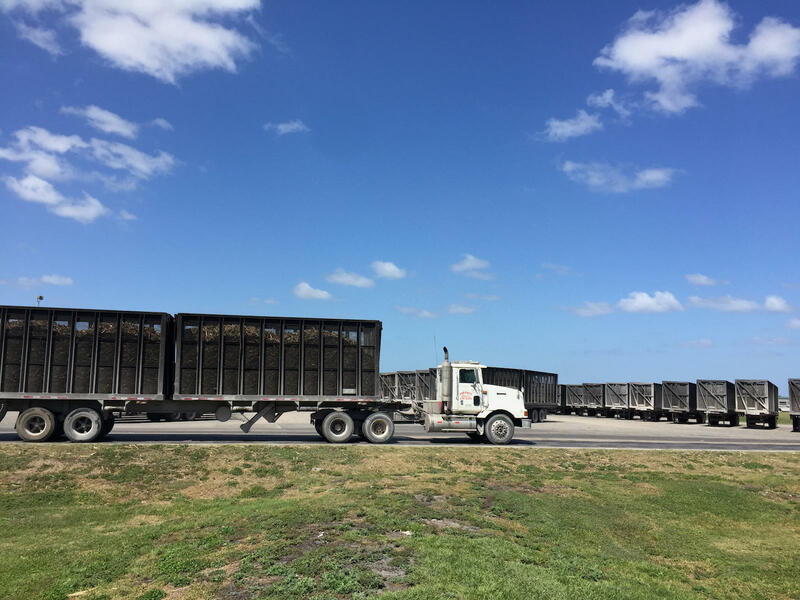 More than 90 percent of its workforce is hired from the Glades region. At full buildout within five years, the company expects investment to grow to $100 million with 100 total jobs. 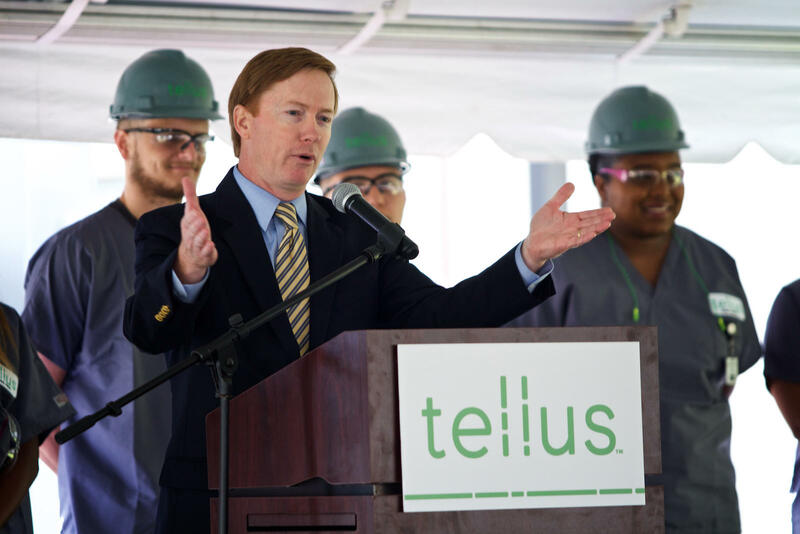 Florida Agriculture Commissioner Adam Putman said the eco-friendly Tellus products will decompose in weeks, not centuries, and substitute for some of that plastic. “It’s a Florida-grown crop. It’s a Florida-grown technology. 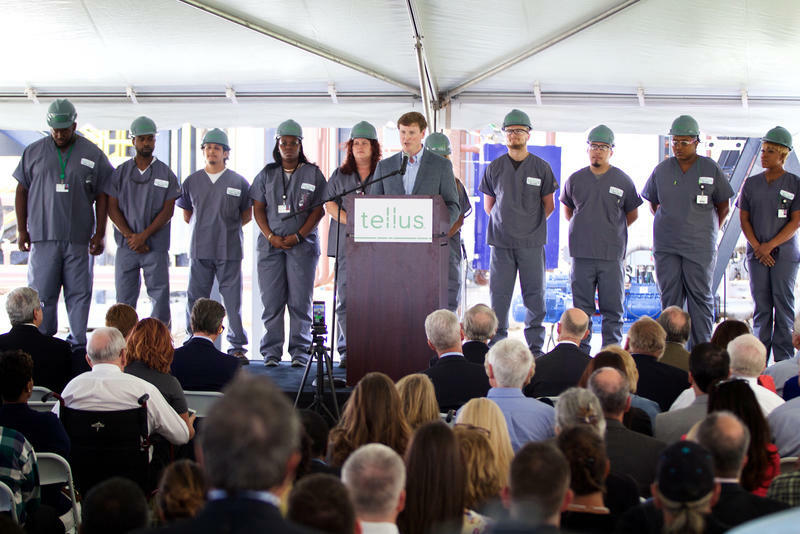 And it’s making more Florida-grown jobs,” Putnam said. "Sugar," he said, "and wide receivers." Local lore has it that National Football League standouts -- including Super Bowl-winning wide receivers Anquan Boldin and Santonio Holmes -- hone their speed by chasing rabbits through burning fields, as controlled fires strip sugarcane of excess leaves in preparation for the harvest. Automation. Development. 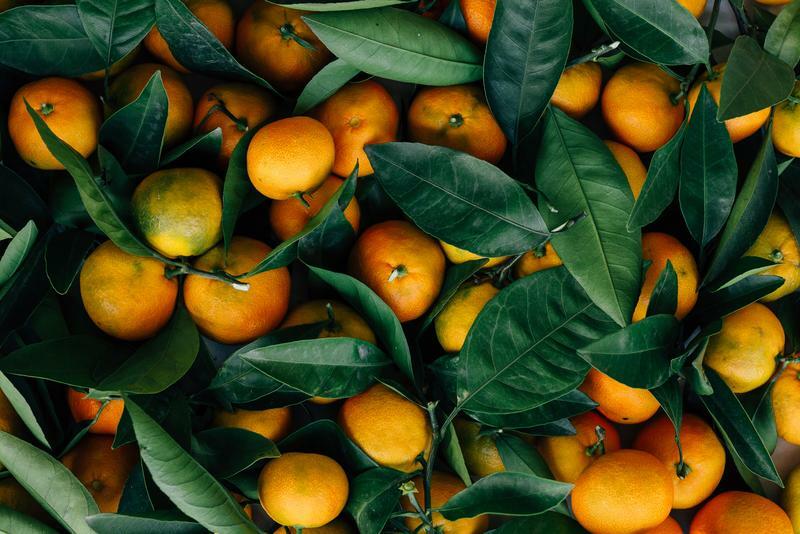 Citrus Greening. 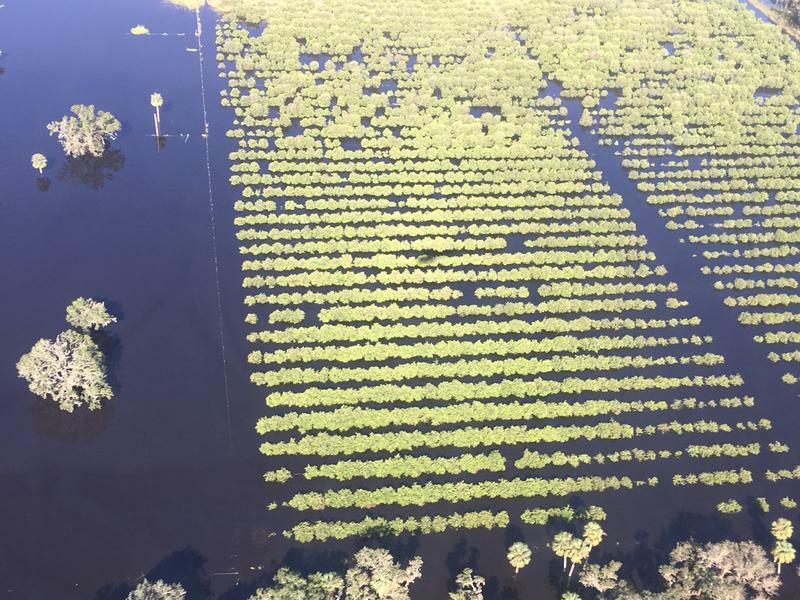 Florida’s agriculture industry is hurting, and Hurricane Irma is only the most recent blow. 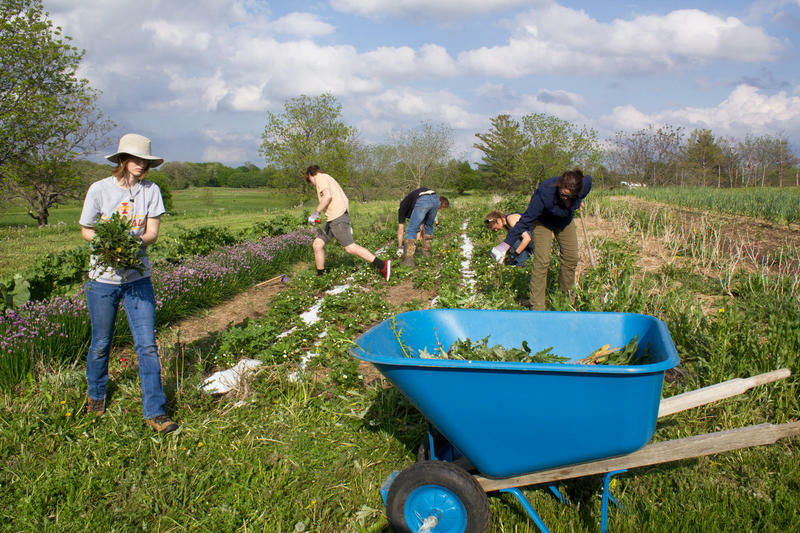 During this year's legislative session, lawmakers will be considering how to support the industry, which is second only to tourism. 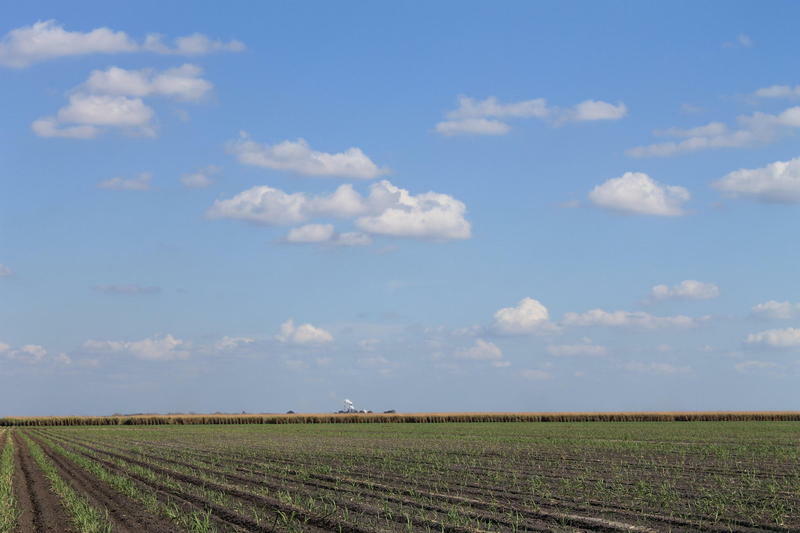 The cold front that moved through Florida this past weekend brought a light dusting of snow in some portions of the western Panhandle and even some light frost in Southwest Florida, but the cooler temperatures left Florida agriculture operations relatively unscathed.